Huntington Beach Public Library members have free access to a wealth of subscription databases containing a wide range of information from respected authors and journals. top publishers on your iPad, iPhone, Android, or Kindle Fire tablet. Find current and past issues of your favorite magazines to read on your computer or download to your mobile device. Popular titles include The Economist, Martha Stewart, and Rolling Stone. Stream independent and classic films and documentaries free with your library card. 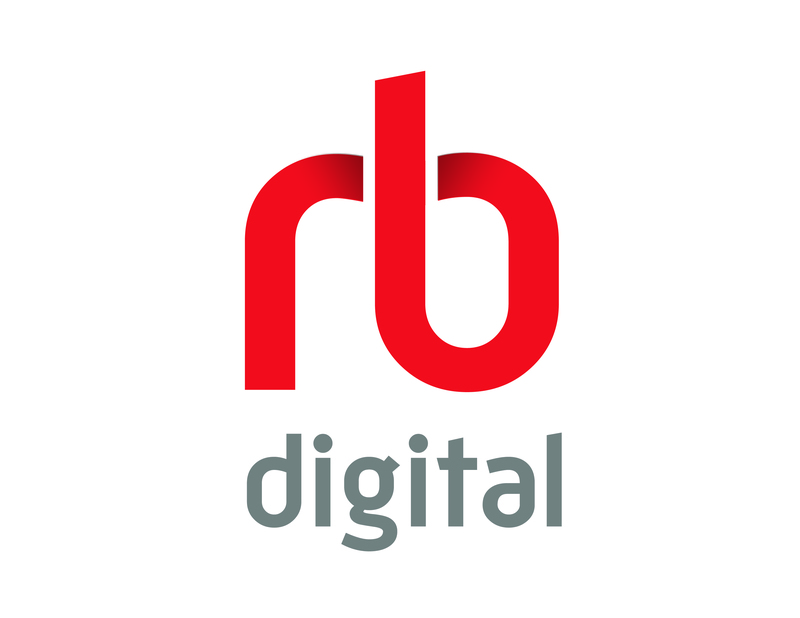 You must create an account on the RB Digital website before using the app. Titles are always available. There are no holds or waiting lists. Users are limited to 5 items/month. Contains our most popular titles. Patrons can send requests for materials through the website. Once checked out the user owns the title. There is no need to return borrowed items. Patrons can subscribe to magazines to be notified when a new issue is released. Contains classic, independent, and foreign films and documentaries. There are no holds. Users are limited to 5 movies / month. ** Kobo, Nook, Sony, etc.